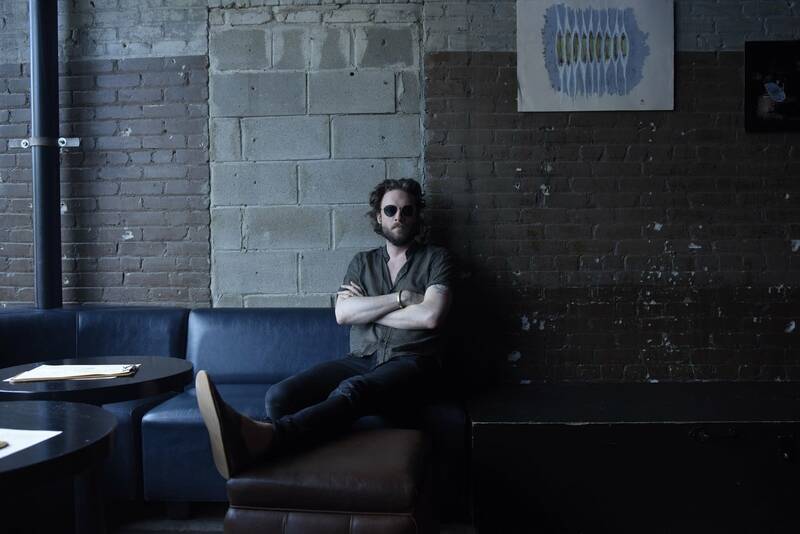 On May 16, 2017, a select group of The Current's listeners were treated to a #MicroShow with Father John Misty, who performed at Icehouse in Minneapolis. Attendees of the concert were those who had won tickets to the show through The Current's on-air and online giveaways to the event. FJM performed four songs from his third and most recent studio album, Pure Comedy, released in January of this year. He'll be back in town on Aug. 19 for a show at Surly Brewing Festival Field (tickets available here). "When the God of Love Returns, There'll Be Hell to Pay"
The Current's #MicroShow series gives fans exclusive opportunities to catch big-name artists perform in venues much more intimate than regular ticketed events.